Deputy Commissioner of Police, South Division, Kolkata 34 Park Street, Kolkata- 700016. 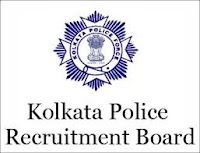 Deputy Commissioner of Police, Port Division, Kolkata 1, Dumayune Avenue, Kolkata-700043. Deputy Commissioner of Police, Eastern Suburban Division, Kolkata 105, Hem Chandra Naskar Road, Kolkata-700010. Deputy Commissioner of Police, South East Division, Kolkata 2, Syed Amir Ali Avenue, Kolkata-700017. Deputy Commissioner of Police, South Suburban Division, (Jadavpur Division), Kolkata Tollygunge Emergency Force Lines, 255/257,D.P.S Road, Kolkata-700033. Deputy Commissioner of Police, South West Division (Behala Division), Kolkata Tollygunge Emergency Force Lines, 255/257,D.P.S Road, Kolkata-700033. 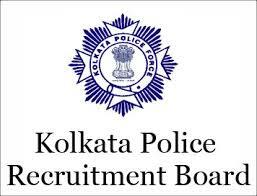 Deputy Commissioner of Police, Traffic (South), Kolkata Tollygunge EF Lines, 255/257,D.P.S Road, Kolkata-700033.